Are you working in Neonatal or Paediatric Ultrasound? Have an interesting topic that you would like to publish? Perhaps a review or a few interesting cases? We're thrilled to announce the February 2020 issue of the medical ultrasound journal AJUM will feature Neonatal and Paediatric Ultrasound. 1. It is your Society's medical ultrasound journal that has a global reach (53% readers outside Aus/NZ). Your research article will have international exposure. 2. The Neonatal and Paediatric Ultrasound special issue will be open access for 12 months. Your research article can be downloaded free of charge to the public. 3. AJUM content can be searched via Google Scholar and is indexed in many databases (EBSCO, EMBASE, SIIC and much more). Your article has increased visibility. 4. There are no compulsory author article processing fees. You don't need to pay to publish your article in AJUM. 5. All manuscripts undergo a double blinded peer-review process and managed by our expert Associate Editors. Your manuscript will be perfected prior to publication and promoted via many platforms. 6. We have numerous resources for all authors and reviewers via the Wiley Online Library. You will be supported every step of the way! Contact ajum@asum.com.au if you have any queries. 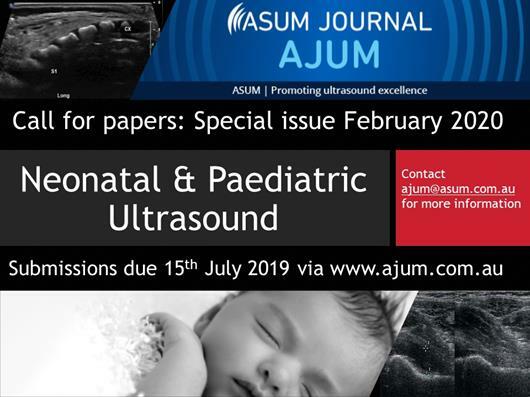 Submissions close on 15 July 2019 for the Neonatal and Paediatric Ultrasound special issue. Don't miss out! Medical Repurposing Network are working to support community health in PNG. PNG has a reasonably high maternal and child mortality rate, which in 2019 does not seem acceptable. How can you help? This year Modilon Hospital, Madang PNG, will receive a donated ultrasound system. ASUM Outreach will support this initiative with education and training in ultrasound. Visit ASUM Outreach to learn more about the MRN project and ASUM Outreach initiatives. 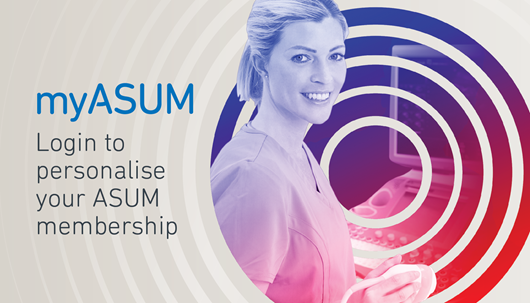 Members based in Australia and New Zealand have access to the myASUM CPD Activity Recording Tool. You can save a detailed report of all your CPD records by clicking on the Detailed Report button. 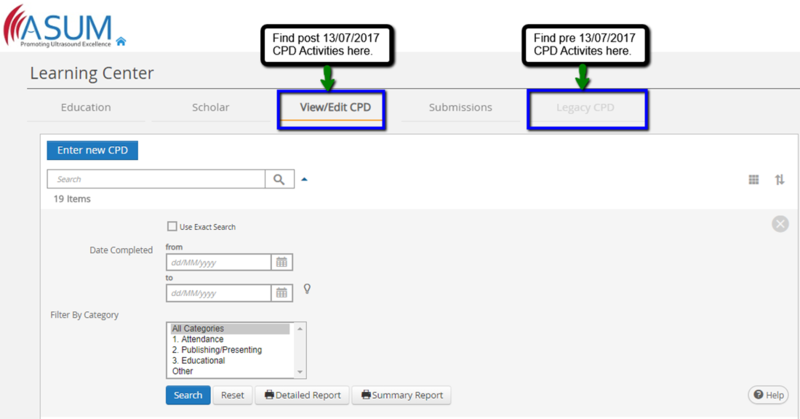 However if you wish to add to or delete a CPD record prior to 13 July 2017, simply click on the Legacy CPD link, as per the below image. Register for these events coming soon! Enjoy a tasty meal and fine wines whilst networking and learning at the stunning Zealong Tea Estate. 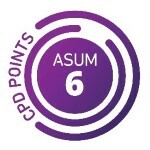 Earn yourself 2.5 myASUM CPD points whilst doing it. Enjoy learning from top interstate presenters, delight in a beautiful meal, network you’re your colleagues and friends and earn yourself those valuable CPD points. Cardiac – The Valve Tool Box! presented by lecturers and senior sonographers Kate Marriot and Chrissy Thomson will give you the nuts and bolts of AS assessment, provide you tricks of the trade and give you cases from the lab. Bring the family and stay for the weekend while earning yourself 6 myASUM CPD Points. Registrations close 24 February. This 2-day extensive course on the Physical Principals of Ultrasound is ideal for all medical practitioners and ultrasound trainees. This is a fantastic opportunity to learn from the gurus themselves - Dr Robert Gill (author of The Physics and Technology of Diagnostic Ultrasound) and Roger Gent on the physical principles of ultrasound. Only 3-weeks left to register! Check out the job board to find the right role for you in 2019!